The Indian city of dreams is known for its fine line between optimism and anguish. It has proved itself to be one of the greatest instances of the aphorism after surviving all the deadly bomb blasts, flooding, riots and what not. 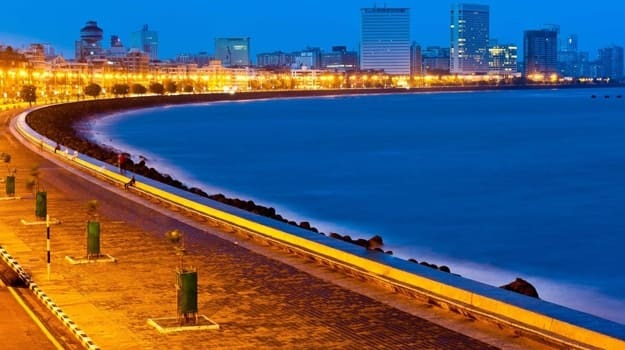 Our Aamchi Mumbai’s spirit – the very soul of India’s entertainment capital – was tried like never before, nine years ago on Tuesday, when just 10 Pakistani terrorists turned the world’s fourth largest city into a combat zone. They held the Taj Mahal Hotel and other landmarks under siege for three long days and nights and turned it into a death place. The physical damage of the attack that began on the night of November 26, 2008, has long since been revamped. The bullet holes are nowhere to be seen, and the five star hotels were quick to replace the shattered glass and throw open their doors again. But the emotional damage can never be healed, even with time. 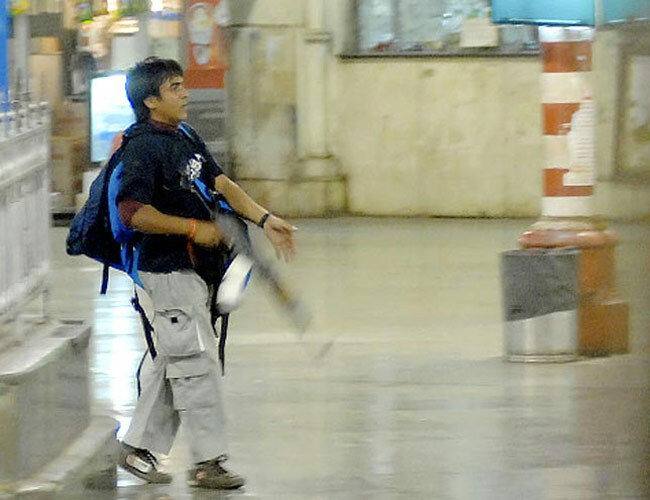 Ajmal Kasab– a name we are all familiar with, was hanged 5 years ago but the incessant sorrow left by him and his fellowmen on the face of Mumbai will never be forgotten. Not much has changed after 26/11/2008. Not much they say. The once busy tourist attraction Gateway of India now seems like a castle always surrounded by guards. No car or person is allowed to enter the hotel premises without scanning for bombs or any weapon. All the police officers and police stations have been supplied with new arms and patrol cars. Training programmes were launched 3-4 years ago to train the police force to tackle any situation like 26/11 in future.There are now organised regular police yoga sessions to “relieve stress” and regular medical check-ups for everyone in the police force. But after 26/11, one thing definitely changed. The terror made its place in people’s heart. Hundreds of lives were destroyed that day. People who happily came to have dinner in Taj hotel didn’t know that it was their last happy night. The terrorists are dead, but the fear they left behind can never be accounted for. Fear of death. Countless families’ future changed that night. Some lost their fathers, the breadwinner of the family and some lost their mothers. Some lost their whole family and were left alone to spend the rest of their lives alone. A man, one of the many survivors of taj attack, who was the general manager at Taj, had brought his family for dinner on the night of the attack, but who knew that was the last dinner he was eating with his family. He lost his wife, kids, and his father during the attack when he was busy rescuing people. Numerous examples of bravery were heard after the attack. The policemen who sacrificed their lives, not caring for their families at home, the civilians and tourists who lost their lives, who do you think is responsible for their sacrifice? Will we let their sacrifices go in vain? Some handsome amount of money and job insurance for the families of the dead can never be enough to suffice their pain and loss. After that fatal night in the history of Mumbai, something else changed too. The spirit is still there- but the bluster got lost that night, only to be replaced by fear, precaution, and toleration, that the next attack may happen anytime soon. Although so much has changed, yet the citizens and victims of the attack still don’t feel safe in the city and if given a chance would like to move to a different country. Why is it so? Are the government and police doing enough to make its citizens feel safe? After innumerable situations like these, bomb blasts, there doesn’t seem to be any change in the system. How shameful it is to know that we are not safe in our own country!